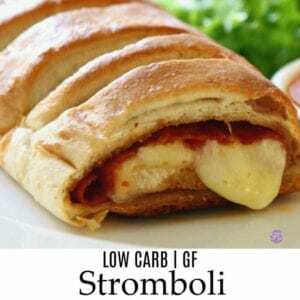 I have always wondered How to Make a Low Carb Stromboli. Maybe you have wondered How to Make a Low Carb Stromboli as well. After all, Stromboli’s are known partially because of their bread content. And, we know that bread is loaded with carbohydrates and thus, pretty much the enemy of the low carb diet follower. However, everything that you can add to the center of your Stromboli can be low in carbohydrates. So, in order to make this low in carbs, we simply need to use a low carb bread in our recipe. No problem!! A while back, I posted a recipe for a Low Carb Calzone. You may also be wondering what the difference between a Calzone and a Stromboli is. Believe it or not there is indeed, despite how similar a Calzone and Stromboli may seem to be. A Stromboli resembles a loaf of bread with Italian meats, cheese, and maybe some vegetables inside of it. The bread used in a Stromboli is usually from pizza or Italian bread dough. However, a Calzone on the other hand, is made from bread dough. A Calzone is usually smaller in size as well. 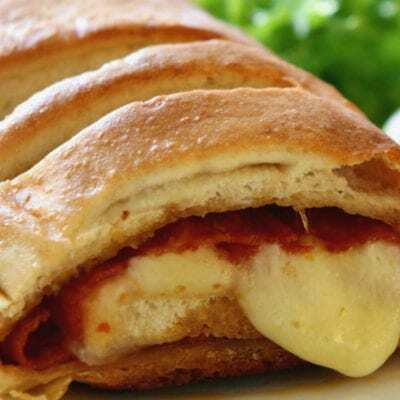 Maybe the biggest difference between a Stromboli and a Calzone is that a Stromboli has its origin from the United States rather than from Italy. The Calzone has its origins from Italy. 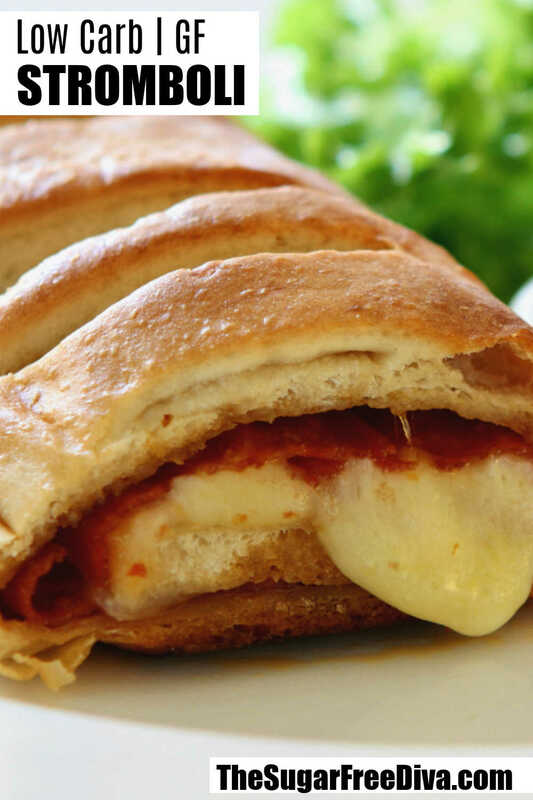 As mentioned, you can make a Stromboli using pizza dough or bread dough. Because this is a low carb Stromboli recipe, we will focus on using low carb recipes for both choices. Thankfully, I do have options for you when it comes to low carb (and gluten free) pizza or bread dough. For the inside of this Stromboli, we will use pizza ingredients. Pizza ingredients include anything that you would most likely put on top of a pizza. For example, you can stuff your Stromboli with mozzarella cheese, pepperoni, and maybe some mushrooms. There are also sauce options for this recipe. As far as a sauce goes, pizza sauce, Mariana sauce, or any Italian style tomato sauce is used. You can add it to your Stromboli or use the sauce as a dip for your baked Stromboli. A moment ago, I mentioned that there are options for the dough that can be used to make your Stromboli. You can use a pizza dough or a bread dough recipe. Either one should work for your homemade Stromboli. 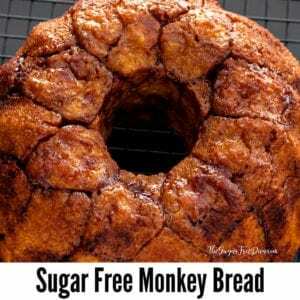 Here are some recipes for low carb and/or dough that you can use. How to Make a Low Carb Pizza Crust. Or, you could use the Fathead style bread recipe from this post. Lastly, this recipe mirrors a pizza recipe in a lot of ways. This is because to make a Stromboli, will will roll out the dough like we would roll out a pizza crust dough. Also, we use similar ingredients to stuff our Stromboli to what we would put on top of a pizza. Pizza Essentials for Pizza Lovers. Sauce is an optional ingredient. Use a pizza sauce, Mariana sauce, or any Italian style tomato sauce is used. You can add it to your Stromboli or use the sauce as a dip for your baked Stromboli. Pizza or Bread Dough- See above for low carbohydrate dough recipe options that you can use in this recipe. Prepare the dough as directed but, do not bake it. Pepperoni (meat)– 1/2 pound or eight ounces. Can sub in another kind of meat as long as it fully cooked. The pepperoni (and similar meats) should be sliced thin. 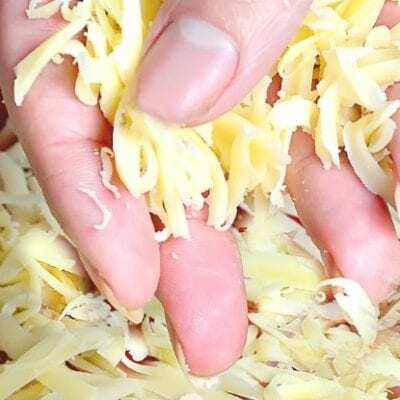 Mozzarella Cheese– 1 cup shredded or grated. Optional- Italian seasonings to taste. Optional- one chopped onion, and/or 1/2 cup of sliced mushrooms, and /or 1 chopped pepper. Prepare your Stromboli dough as directed in the dough recipe that you are using. Preheat your oven to 375. 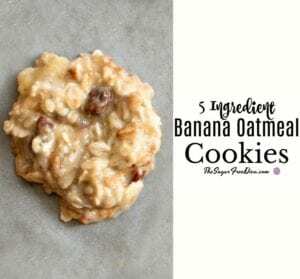 Prepare a cookie sheet for nonstick. I am a fan of parchment paper. Roll the dough out on the cookie sheet, making sure that the dough is evenly rolled out. Then brush the dough with some of your melted butter (saving the rest for later). Evenly distribute the sliced meat over the dough and the cover with the cheese. Any optional ingredients can be added here as well. This includes any sauce that you may want to add. In the step we will roll or fold (once over) the Stromboli and shape it into a ‘loaf’. In doing so, be sure to pinch the edges of the dough. Cut slits in the top of the Stromboli and then brush the remaining butter over it. 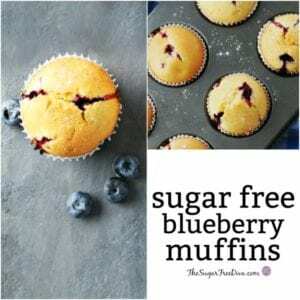 Bake for 20-25 minutes or until just browned. Stromboli is a popular Italian style meal to make. It is also surprisingly easy to make as well. This is how to make a Low Carb Stromboli. 1 Low Carb Dough See post for options. Prepare your Stromboli dough as directed in the dough recipe that you are using. Preheat your oven to 375. Prepare a cookie sheet for nonstick. Roll the dough out on the cookie sheet, making sure that the dough is evenly rolled out. Then brush the dough with some of your melted butter (saving the rest for later). In the step we will roll or fold (once over) the Stromboli and shape it into a 'loaf'. In doing so, be sure to pinch the edges of the dough. Cut slits in the top of the Stromboli and then brush the remaining butter over it. Bake for 20-25 minutes or until just browned. Please factor in the nutritional data for the dough that you choose to use in your Stromboli.